Wow, boys and girls, I’m flattered. 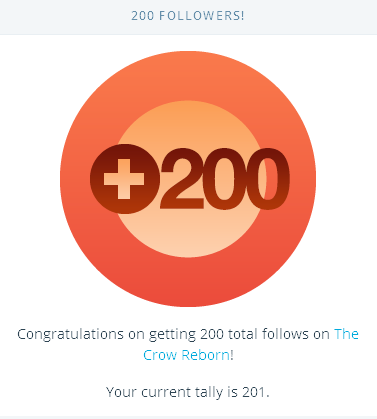 When I first decided to start blogging in WordPress, I never really expected any of you (except those I’ve known previously in the glorious day of Multiply) would even consider following my blog. I mean, the content is too random, and most of them actually look more like personal rants of a dedicated psycho (or a weirdo, borrowing the word of a dear friend). Thanks, boys and girls. Love to you all. Sorry for this inadequate post. 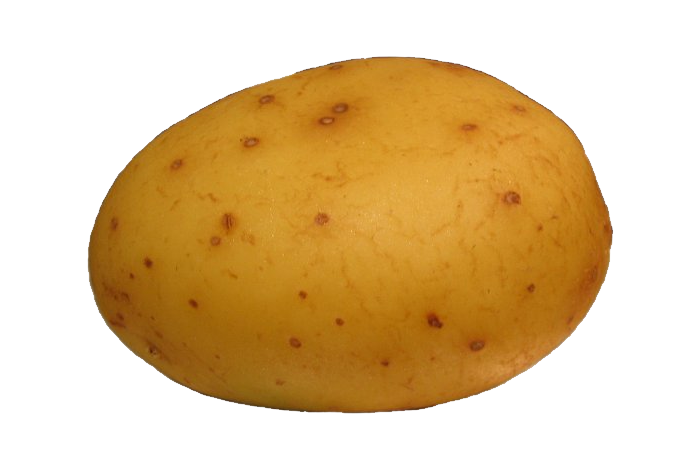 Here’s a potato. ~ by edwinlives4ever on May 22, 2015. Dulu temen sy di multiply belum banyak. Udah keburu kegusur. Dan sepertinya pertemanan sy ‘berakhir’ dengan tuturnya lapak. Beberapa yang berteman manual (apa ya istilahnya? Pokoknya kenal awal di blog tapi terus jadi teman di dunia nyata gitu lho) alhamdulillah tetep terjaga silaturrahimnya. That is a rather substantial potato, so I have an intense feeling of gratitude right now.